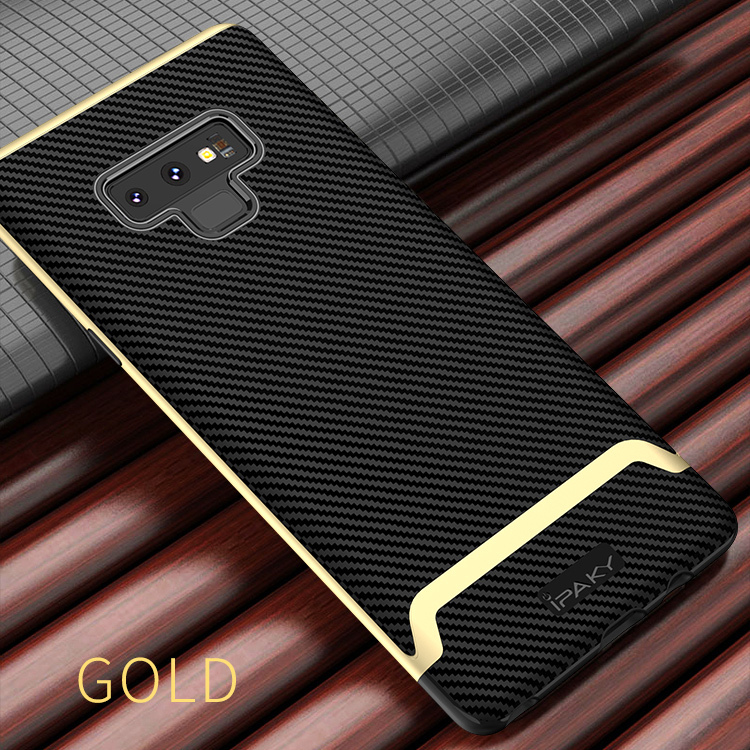 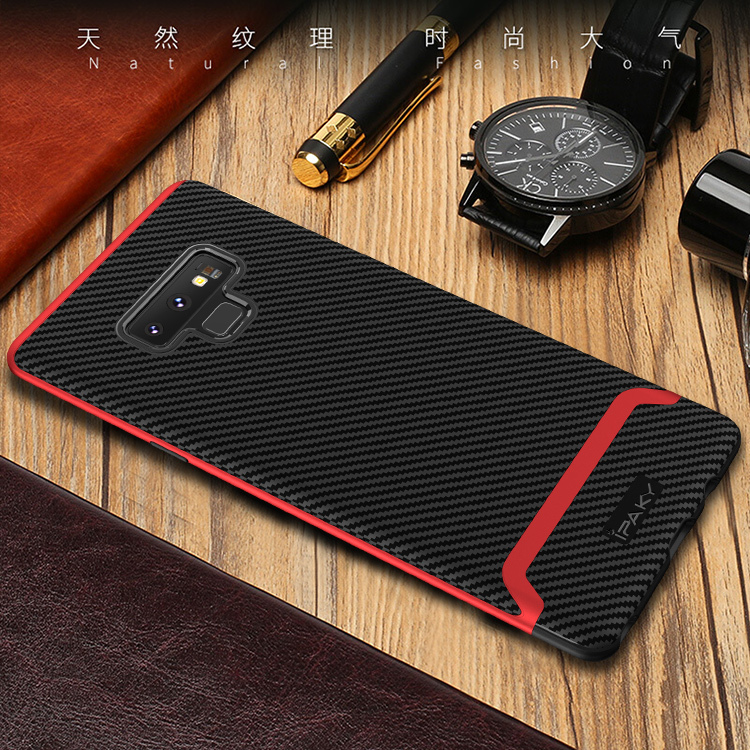 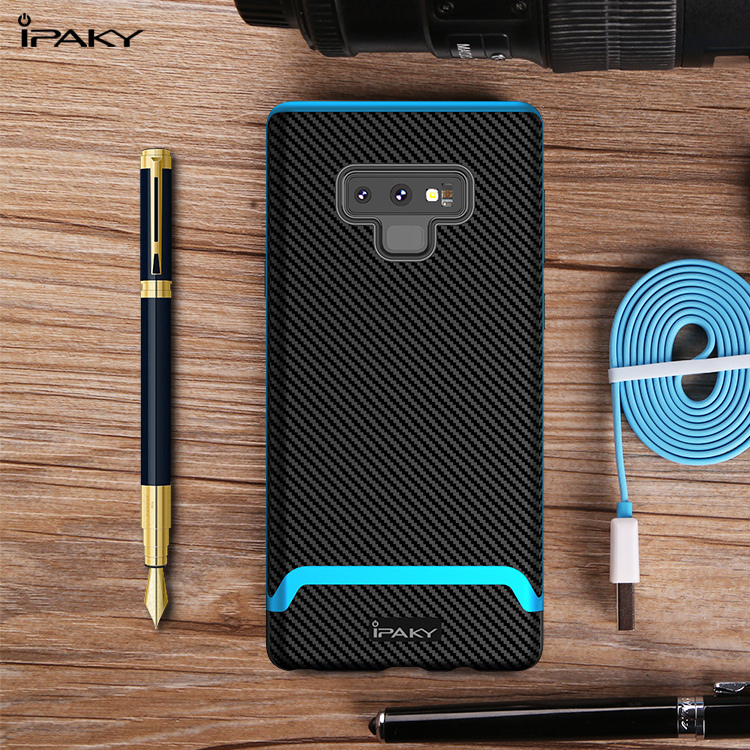 Want to Protect Galaxy Note 9 Gorgeously? 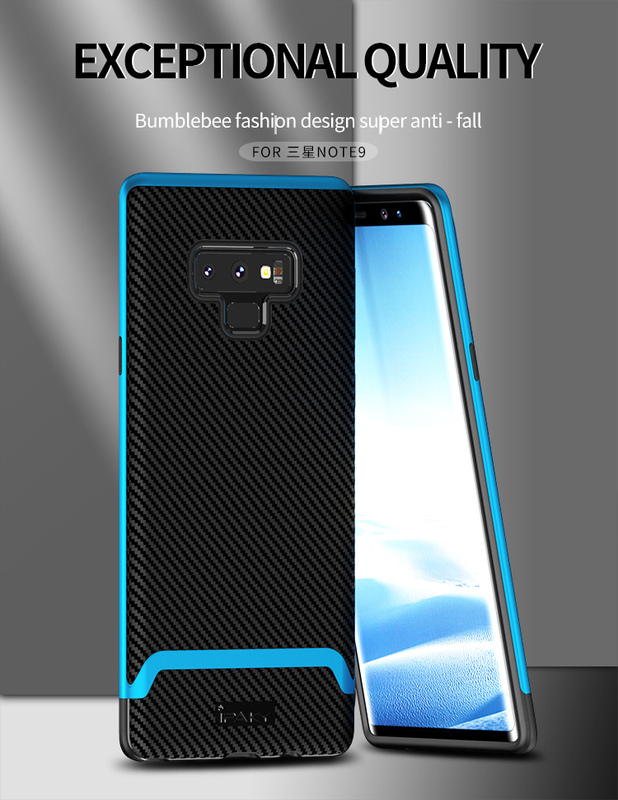 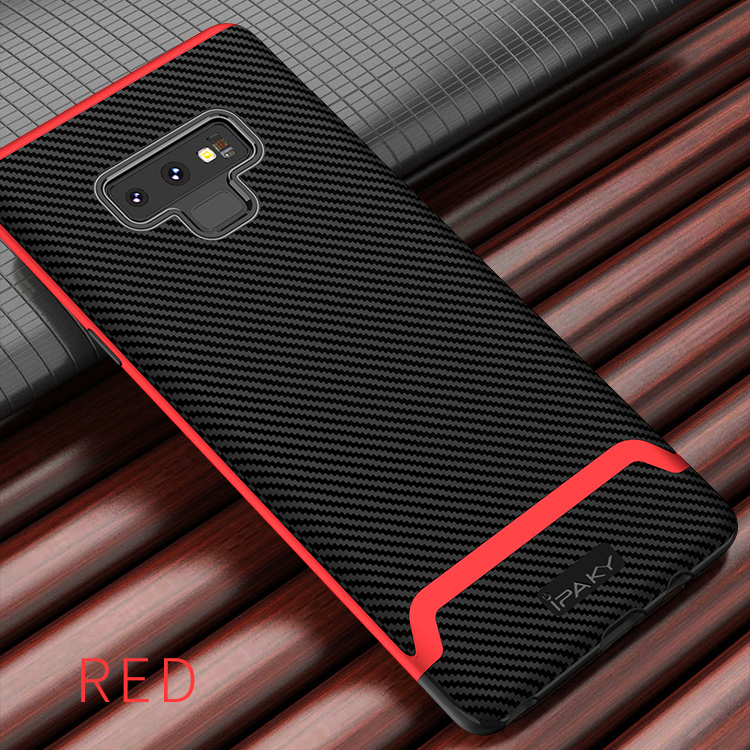 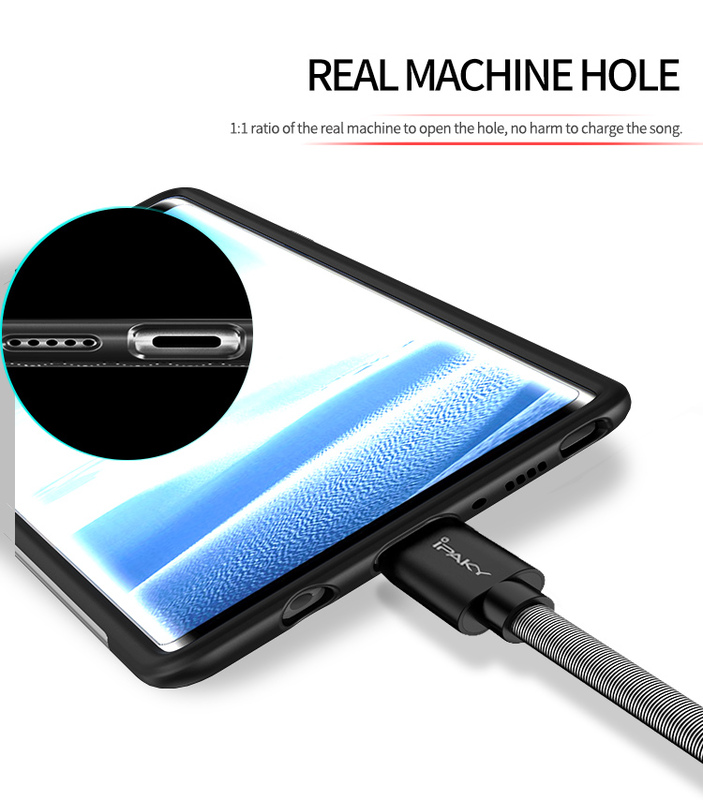 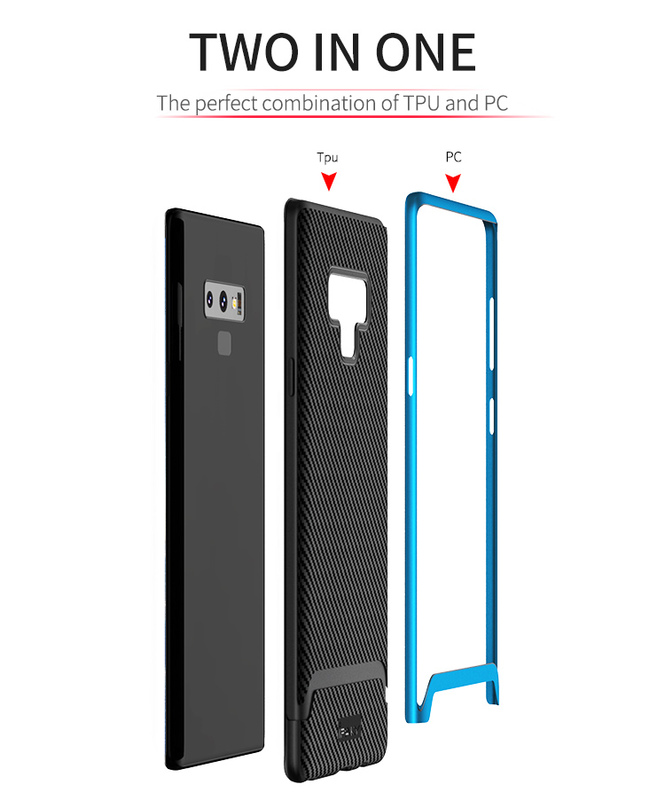 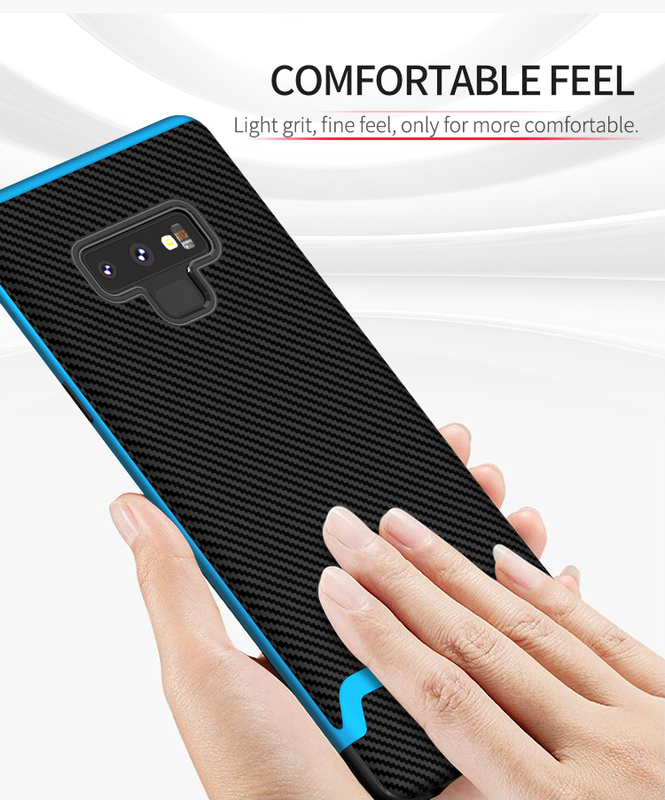 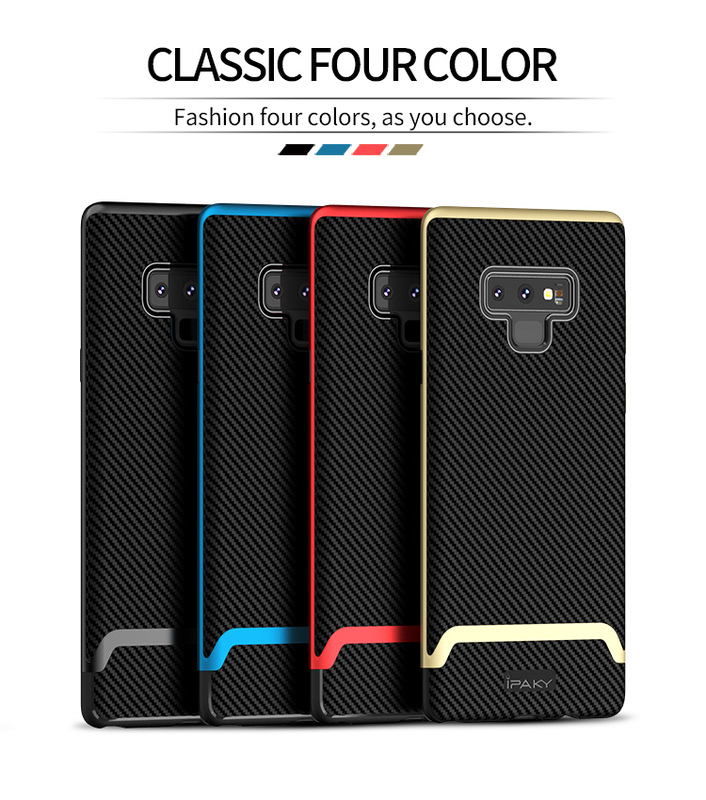 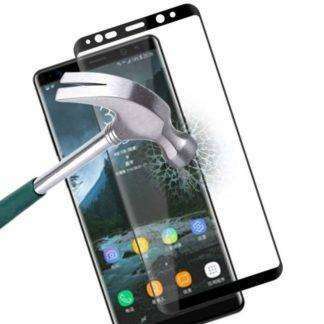 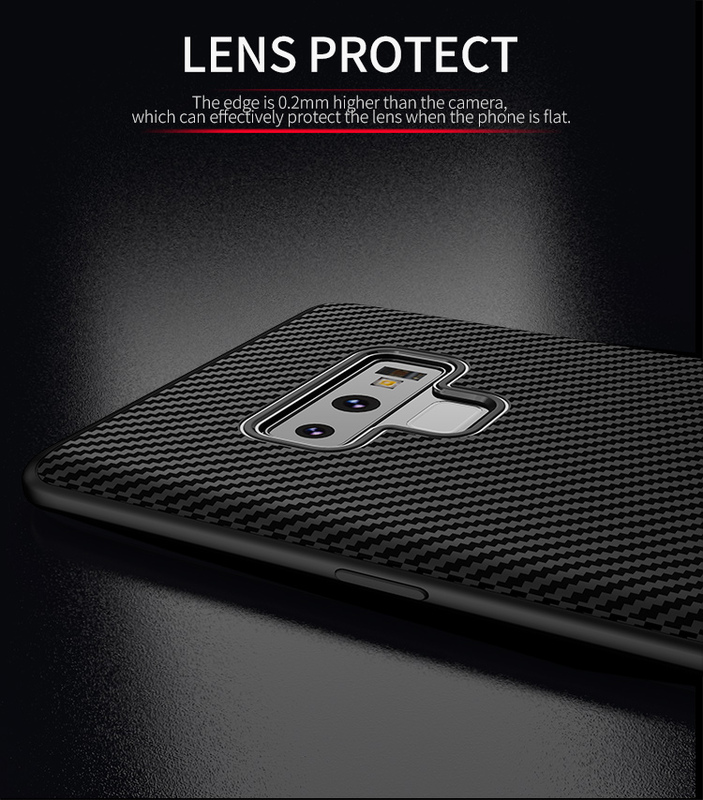 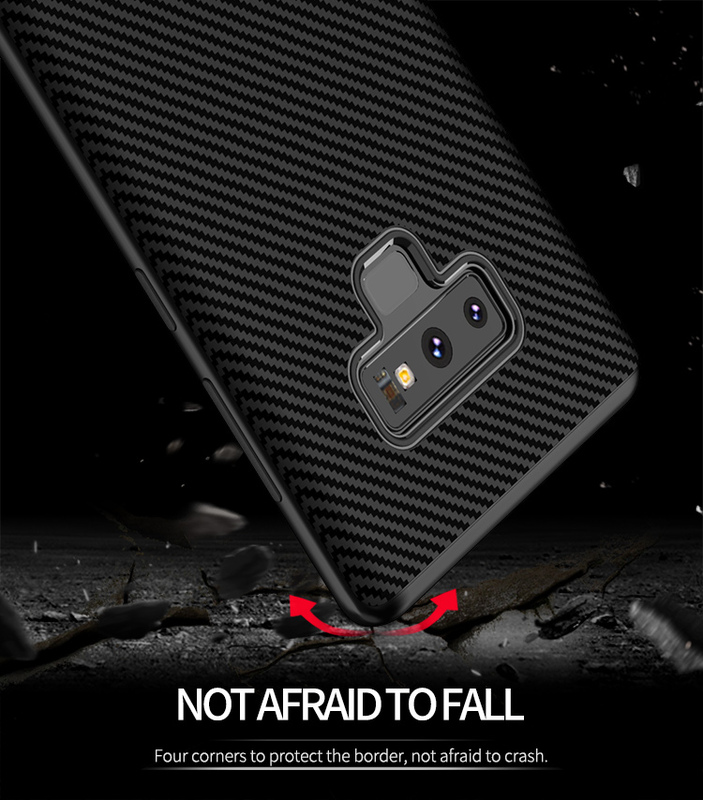 Made of Hybrid material to Protect Your Note 9. 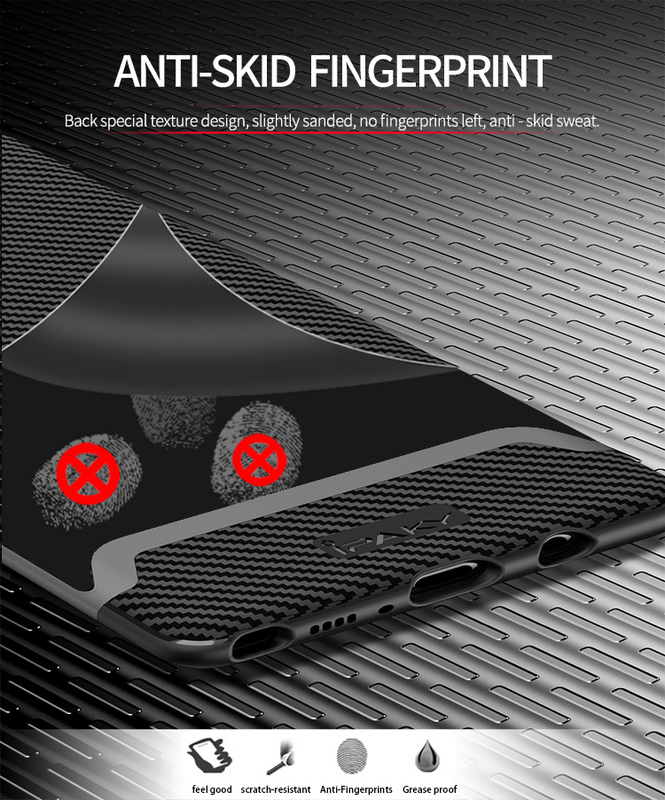 Its hardness Protects in Drop Damages from Hand. 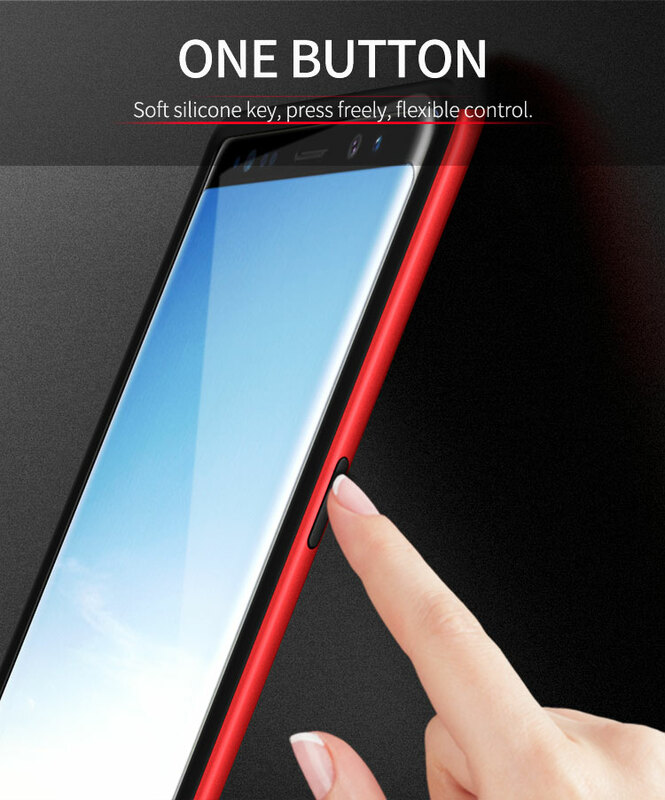 Its Softness will let You make soft Button Pressing & easy hand holding.